babus of india: Pawan Hans On A Profit Path: Shouldn't IAS officers get some credit? Pawan Hans On A Profit Path: Shouldn't IAS officers get some credit? the company, run by IAS officers, at least recently, has registered a robust growth. In current Pawan Hans board, there are three IAS out of five members. 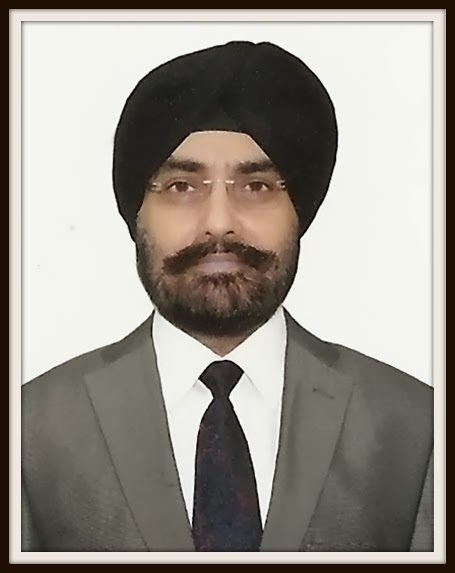 In addition to Bhullar, two other members -- Director General of Civil Aviation Ms Sathiyavathy Mani and joint secretary in civil aviation ministry G Asok Kumar --- are both IAS officers. Now, let’s first look at the financials of the aviation company that has a fleet of 54 helicopters enabling companies oil major ONGC to go for deep sea oil exploration and helping gas giant GAIL to undertake aerial pipeline surveillance, in addition to promoting tourism and connecting remote parts of North-East India. In 2013-14, Pawan Hans posted the highest ever turnover of Rs 530 crore, considered a major success in the backdrop of the reality that most airlines including private ones were bleeding during the year. The growth came to about 15 percent if compared with the turnover of Rs 465 crore a year ago. Mind it, the aviation company incurred a loss of Rs 10.35 crore only during 2011-12. But after a gap of four years, Pawan Hans in FY 2013-14 started paying dividend. For the year 2013-14, the company announced a Rs 7.71 crore dividend. Last Friday, CMD Bhullar gave a briefing to MoS, Culture and Tourism and Civil Aviation, Mahesh Sharma, giving details about the possible strategies for the coming months. Senior officials from the ministry of civil aviation and Pawan Hans were also present during the presentation. The company is now banking on the worldwide trend of growing demand for helicopters for law and order and medical services so that it maintains its growth story intact. Sample this: Worldwide, 30% helicopters are used for law and order and emergency medical services. But in India, only 1% helicopters are used in such cases, indicating that there is a scope for a huge up-size of the business in the years to come. It is too early to recognise and give credit to someone who has not done even one year with Pavan Hans. Remember IAS or no IAS any intelligent and hardworking individual can make the difference. Air India is not suffering due to IAS but due to other ills. IAS or no IAS it would have done as badly. Comparing apple to oranges. Pawan Hans in helicopter business a cpative market of PSUs, security forces & tourism.Pvt helicopters prefer to fly profitable business of political parties. Previous incumbents are also IAS officers. If you give credit to this current IAS then the previous IAS incumbents should take the blame for the mismanagement so far. Actually Pawan Hans would have become much more profitable and successful if these IAS babus are not running it. Period.